Are you wondering what is going on with yourself? Are you concerned about your symptoms even though your inner voice is talking to you? Are you frustrated with the health care industry? I'm a caretaker of consciousness. I work with people all over the world regardless if it is an ongoing life threatening illness or a recent health concern. Sometimes you need to visit your doctor, and may need the surgery. However, I suggest for you to contact me before you make your decision. ​As a Shaman, Quantum Intuitive Healer, Dream Counselor, and Ordained Minister, I provide healing services at the deepest cellular level (DNA/Energetic repair & recalibration) to individuals all over the world. I work in collaboration with my I AM presence and the highest beings of light. I have an extensive background using Shamanic techniques, including Energy Medicine and Sound Healing. Over time I eventually developed my own unique healing practice that works on many levels to accommodate any type of healing that is needed. The work that I do is extremely potent and life changing. I am eager to work with you regardless of what brought you here today. We will initially connect with a preconsultation, which will assist in determining what service(s) are needed. If it is simply a clearing, or you are ready to begin your life's work (activation). Perhaps you need an intense healing from a dis-ease such as cancer, and/or you are suffering with psychological issues such as depression, loss, grief, stress, anxiety, trauma, or spiritual disconnections. We will work together to move you into a state of well being. 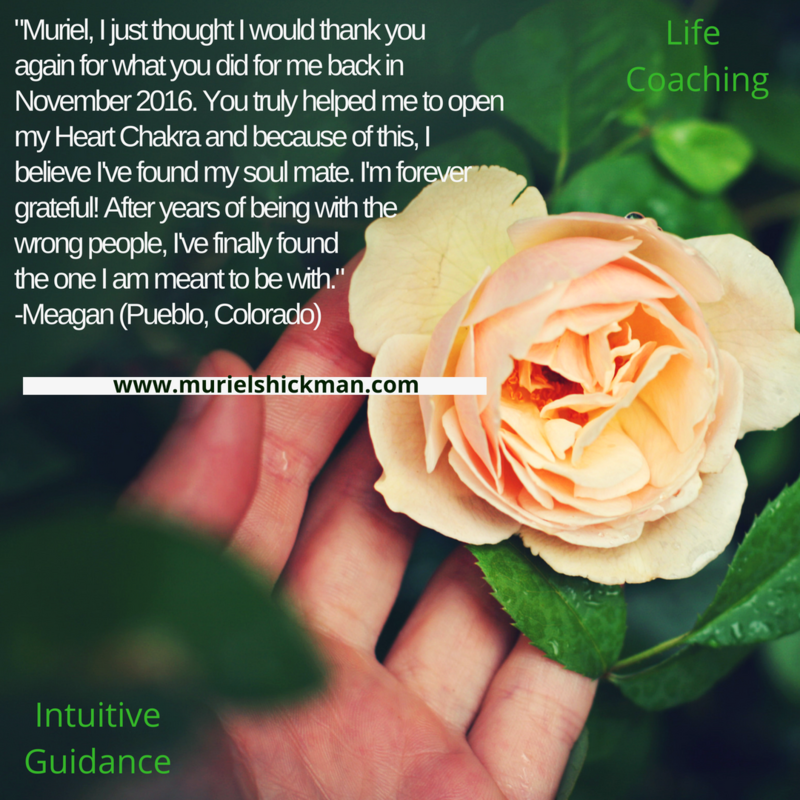 I provide Birth, Marriage, and Life Transition/Death and Dying Ceremonies along with many other services and several ways to connect. I also accommodate the option to choose Long Distant or In-Person Session. 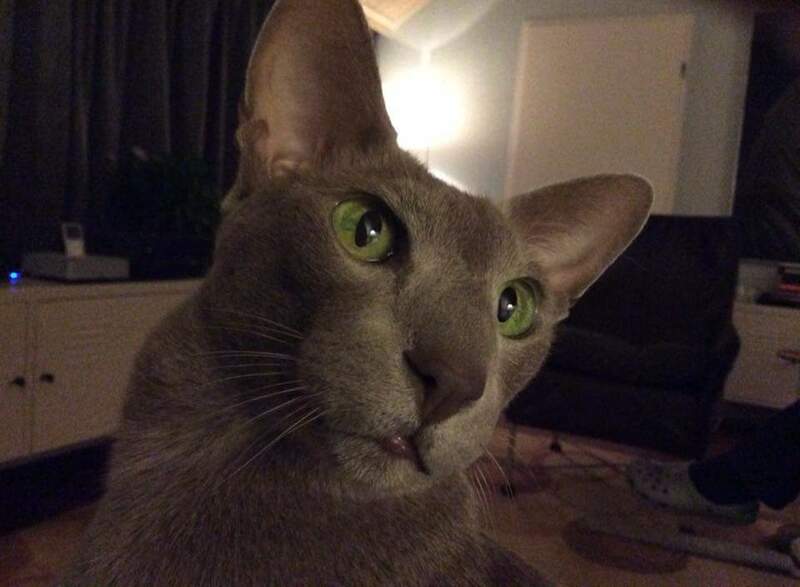 Read my short bio on the about page. I work with individuals from all over the world and provide several options to connect for free: Phone, Email, Messenger, Whatsapp(Skype), Facebook, and a secure conference call space. Click the contact form button below, and you will be directed to the contact/booking page. Submit your request through the contact form, and we will go from there. Or scroll to the bottom of this page and submit your request directly from here. ​Need a translator? We will use one if you do not speak English. If you have questions, please do not hesitate to contact me directly. All Religions * Non-Religions * and Spiritualities Welcome! Disclaimer: This healing work is not a substitute for traditional medical treatment. Information provided here is not designed to diagnose, cure or prevent any disease. You should consult with your health care practitioner when you find any medical condition existing. It is important not to have expectations about the outcome of receiving the healing. It will take place but it may happen in an unexpected way. INSTRUCTIONS: Scroll down the page for service details. 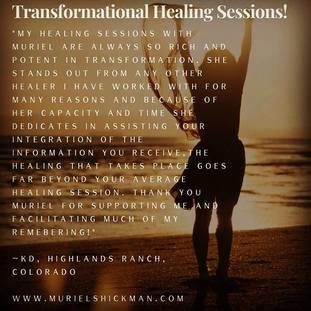 If you decide to make a purchase (for yourself or someone else), and would like to schedule a session, send payments to paypal.me/healingnow, and you will be contacted ASAP. If you have any questions, concerns, or would like to contact me, please use the appointment/inquiry form at the bottom of this page. Thank you, and many blessings on your journey inward! I work out of time and space within the Quantum Field and this type of service is as potent as an in-person session. Any of the healing services listed can be done using this technique allowing you to begin your healing process immediately. Each service consists of a preconsultation, healing session, notes and details conversation, and a complimentary follow up session. I prefer to initially connect with you to provide a detailed explanation of the process, personalize our connection, and to answer any questions or address any concerns you may have. All religions, non-religions, and spiritualities are welcome. I work in partnership with the helping Compassionate Spirits, the Archangels, Ascended Masters, and numerous beings of the highest vibrations. ​Have you ever communicated with the animals, plants, trees, the wind, wildlife, etc. or felt you had the innate ability to speak/listen and have not acted on the knowing? Or perhaps you would like to expand on this? Do you have day or night time (dreams) experiences that you have been questioning related to this topic? Or would you simply like to have a one-on-one conversation? These Earth Communications Sessions are uniquely setup for you. This work is becoming a common interest as many people are stepping into their natural abilities to communicate with the Earth. It has been dormant for so long and now ready to come out. You are reading this for a reason. Set your appointment (free consultation), and we communicate over the phone or internet space. At times, our lives can become overwhelming. We deal with many personal responsibilities, both physical and emotional. These situations can create imbalances within the energetic bodies surrounding the physical body which in turn can lead to adverse affects. When put under stress, our bodies tell us when we are out of balance. Uncomfortable physical manifestations, stressful mental thoughts, and other symptoms is our body showing signs that we need release from these unwanted energies. We are living in times of great change and today is your opportunity to create the happy and joyful life your soul desires. The solution lies in keeping the energetic body clear of unwanted energies, so that they do not become physical manifestations in the body. If we are holding on to, or frequently exposed to unbalanced energies, we can become more vulnerable to physical, mental, and spiritual ailments. I can assist you in gaining an awareness of your personal space and well-being, and help you to integrate that into your everyday living. This is necessary for the extraction of any unwanted energies, while allowing the beneficial energies to enter. I use several different healing modalities (Quantum Healing Touch, Energy Medicine, Shamanic Energy Extraction, Journeying, and more). These can assist in removing toxic energies from the body which, in turn, can help you obtain greater comfort within yourself, and a deeper understanding and clarity in your life. (Note: the methods used are adjusted to meet the individual’s comfort level and specific needs). Sound tools (such as hand drums, shakers, bells/chimes, and music) are used to help awaken your hearing. A variety of essential oils, incenses, cleansing plants, (examples include: Sage, Palo Santo, Sweet Grass, etc.) and Healingnow Medicinal Salves are used to help awaken your sense of smell and relax the nervous & muscular systems. I then assist you in working out any unwanted energies by re-calibrating & adjusting frequencies at a cellular level. I continue this procedure by speaking out any subconscious or deeply hidden and stuck emotions. A deep cleanse happens at this point. And you move deeper and deeper into a state of relaxation. Once you feel relaxed and at ease, you will have the choice to experience a guided journey. This will help awaken your sense of sight. 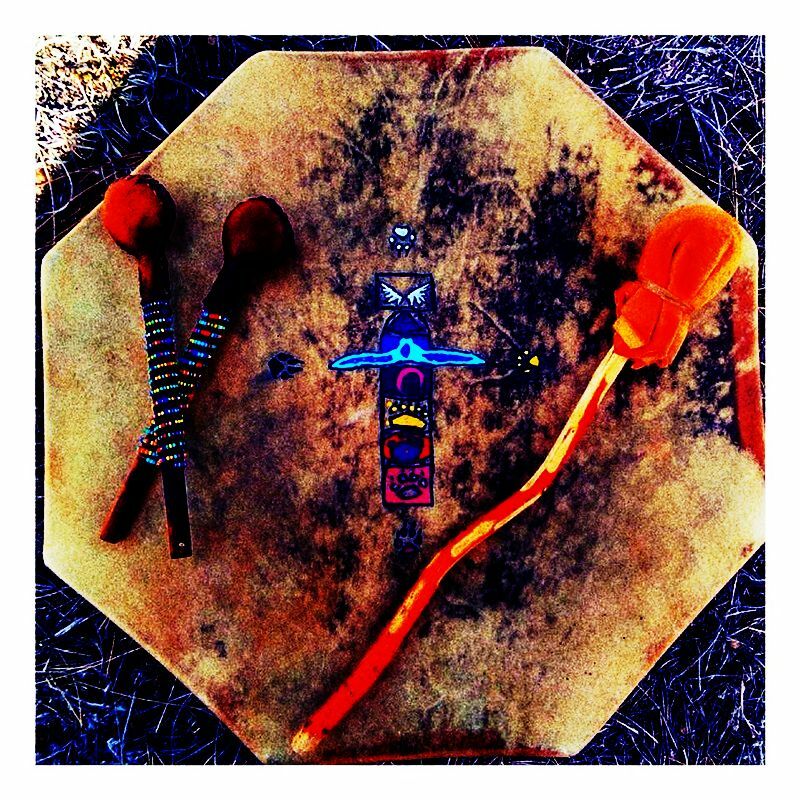 I use a buffalo drum and/or shakers to assist with the onset of the journey. While lying or sitting down (depending on your comfort level), the eyes are covered (using a handkerchief or your arm) so that little or no light may penetrate. As you listen to the sound of the drum beat, you may receive answers to a lingering question, meet a loved one (who may be living or passed on), or simply let the experience carry you...infinite possibilities are abound. The duration of the journey is approximately 20 minutes. Upon waking, you may share and discuss interpretations of your experience if you like. The entire session duration is a minimum of 2+ hours (more or less depending on preference). ​Allow yourself time for completion of the healing session. If you would like to bring your own blanket, pillow, oils, etc. please feel free to do so. It is important to feel at home and comfortable, as this allows the available energies to come through with greater effectiveness and clarity. ​​Oracle Readings & Spiritual Guidance ($88 1+ hours) Do you have questions concerning your health, relationships or finances? Or are you looking for a general overview of your energy at this time? An oracle reading may help you in your search. *Can be done long distance or in-person *After the cards are drawn you will receive a spiritual guidance session (1+) hours. Birth, Marriage, Life Transition/Death and Dying Ceremonies ($222) Each ceremony is carefully created to fit your individual needs and/or I am here for your assistance if you would like to work in collaboration. I am an Ordained Minister through the Universal Life Church in Modesto, CA. 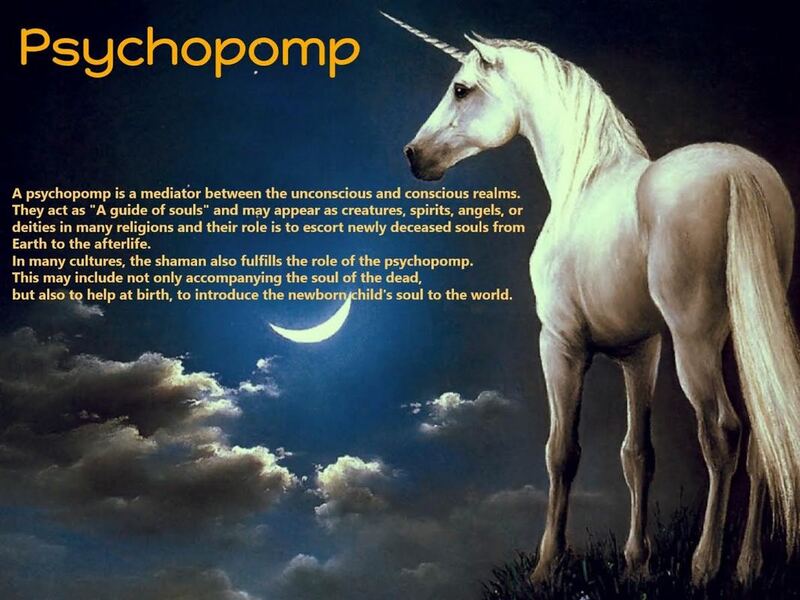 2) Psychopomp- crossing souls over after death 3) Assisting in bringing souls into the Earth realms (helping with pregnancy (Quantum Midwife). Spiritual Guidance Sessions ($88/hr.) You choose how you prefer to communicate either by Phone, Whatsapp (Skype), Email, or Messenger. Send a message with your interest and preference of communication. Muriel will reply asap. 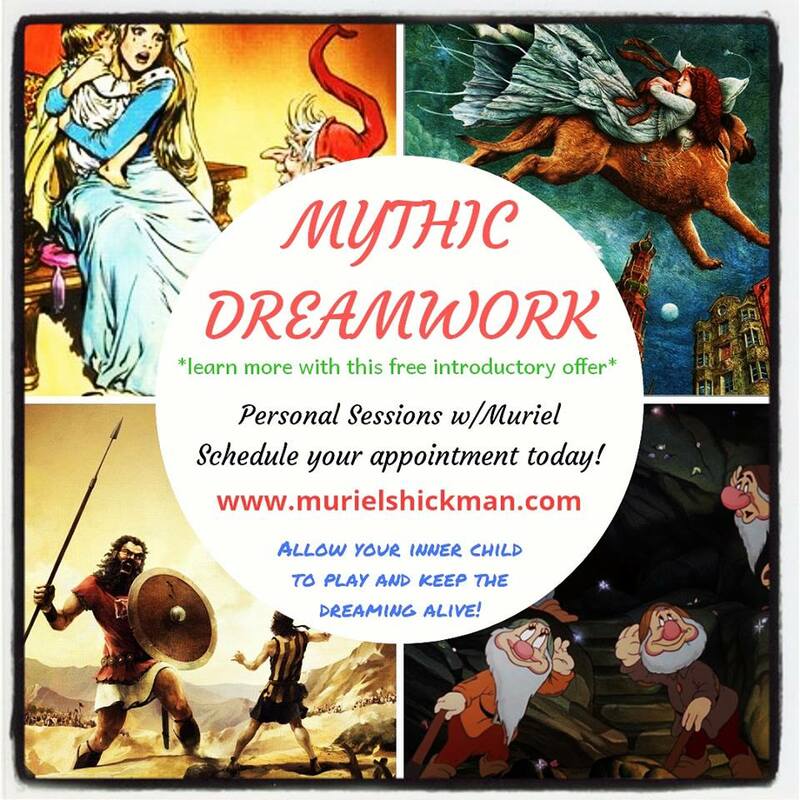 Mythical Dream-Work Personal Sessions ($88/hr.) (Free Introductory offer) Mythic Dream-work is a dreaming technique that utilizes myths, tales, and legends to put us in touch with realities and dimensions of life that we may not consciously acknowledge. By working with a favorite childhood story that may have touched your heart in a way that it stayed with you through the years helps assist subconscious acts to be recognized in daily life. You will learn to stimulate dream activity that will reveal what energies are working in your life and become a conscious shape-shifter to allow new possibilities to happen. By working with these stories this will assist in your own personal creation process and learn to ultimately develop you own dream myth. would make us understand all he did and thought." Schedule your personal session today! Depossession - This technique is used on an individual when another spirit or entity has entered the body of the person who either unknowingly or by choice has left themselves open and vulnerable to attack. Children, adults with addictions (alcoholism), or people with weak energetic boundaries are extremely vulnerable to psychic attacks and body possessions. A depossession releases the spirit or entity from the person's body. The entity is returned to the spirit world and an energetic extraction is performed to make sure all lingering foreign energies are removed and released. In some cases, a Soul Retrieval may need to be performed on the client depending on how the depossession affected them. Energetic Extractions - These intrusions are commonly known as energy that does not belong to us. They could be seen as energy blocks, cords, or dis-ease (a feeling of discomfort that has not yet manifested in the physical body as a disease). These intrusions may have been brought on by unbalanced thoughts or energies that others may have sent to you, either knowingly or on an unconscious level. Watch Youtube video for more information. Soul Retrieval -There may be times in life when events are too traumatic for us to deal with, and what psychologist's refer to as disassociation can often occur where we leave our bodies in order to survive the situation and do not fully return. Abuse, shock, and car accidents are a few circumstances that may cause severe trauma. The shamanic technique known as Soul Retrieval brings back those dissociated parts or vital life force making us whole once again. Power Animal Retrieval -It is known that we are born with several guardians, known as power animals. However, traumatic events may render us with loss of personal power and this is a sign that a guardian has left without a new one coming in. We may experience chronic health problems, such as chronic fatigue, depression, feeling ill, etc. During a shamanic healing session it is not uncommon for a guardian to present themselves and return to the client for the healing that is needed at this time. Watch Youtube video for more information.